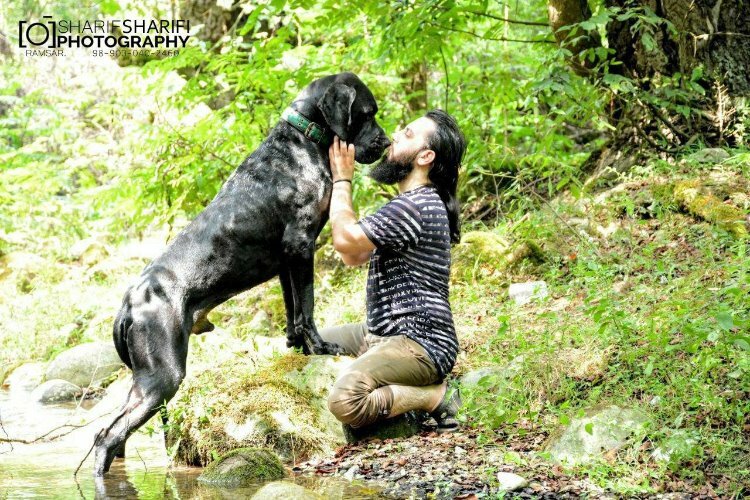 Farzin Barzegar added a new photo. 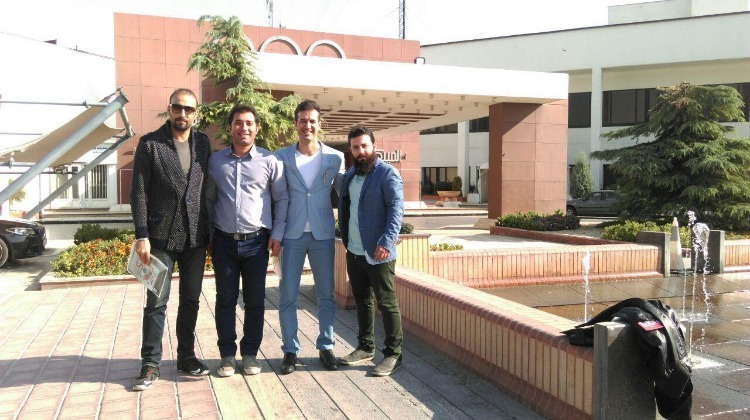 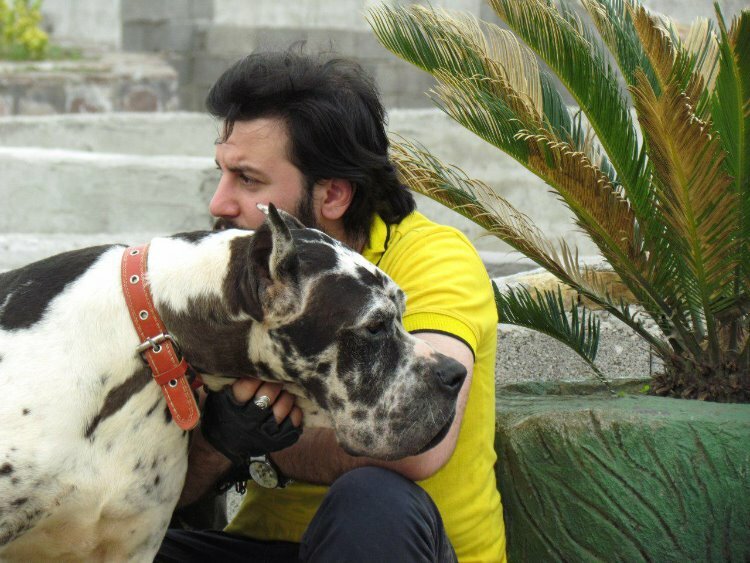 Farzin Barzegar added a new photo on CYRA THE GREAT OF PERSIA. 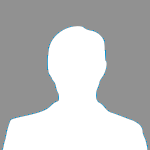 Farzin Barzegar added a new result. 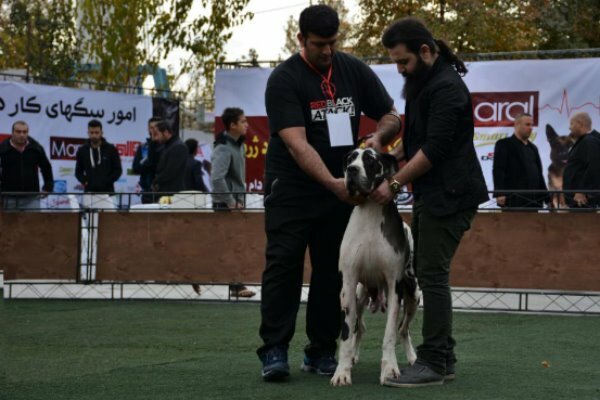 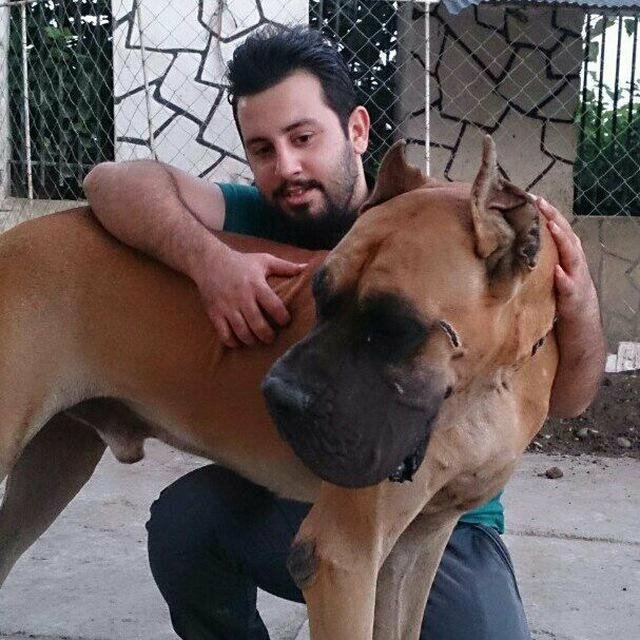 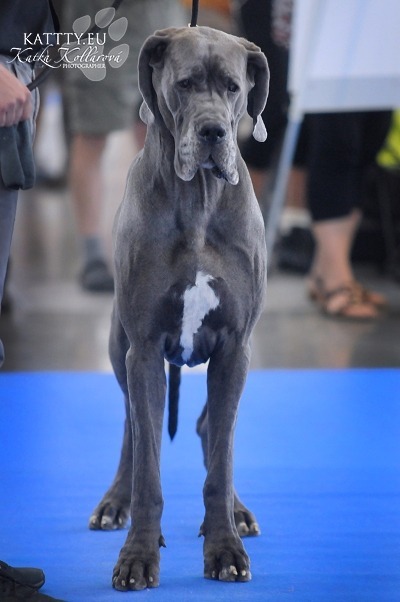 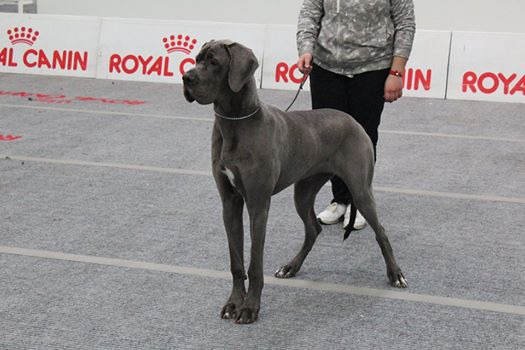 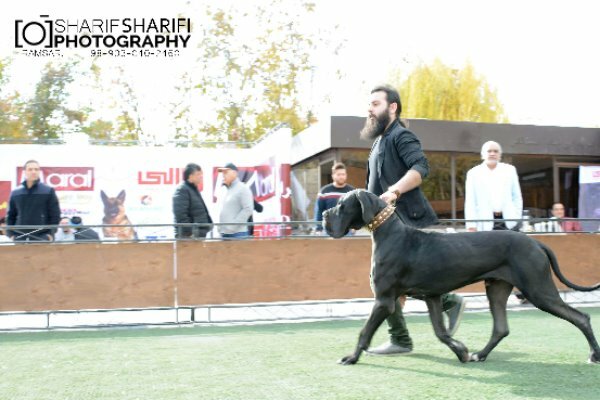 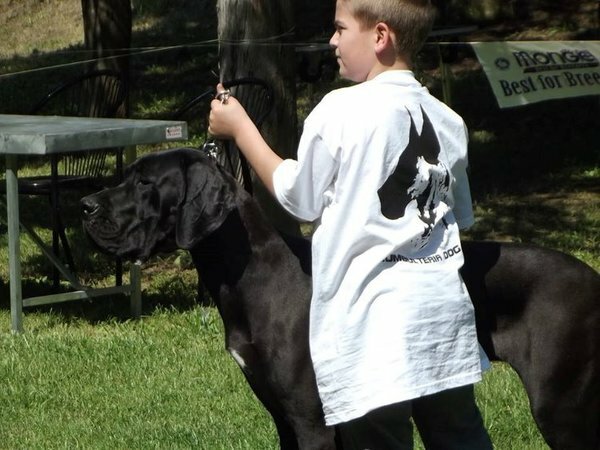 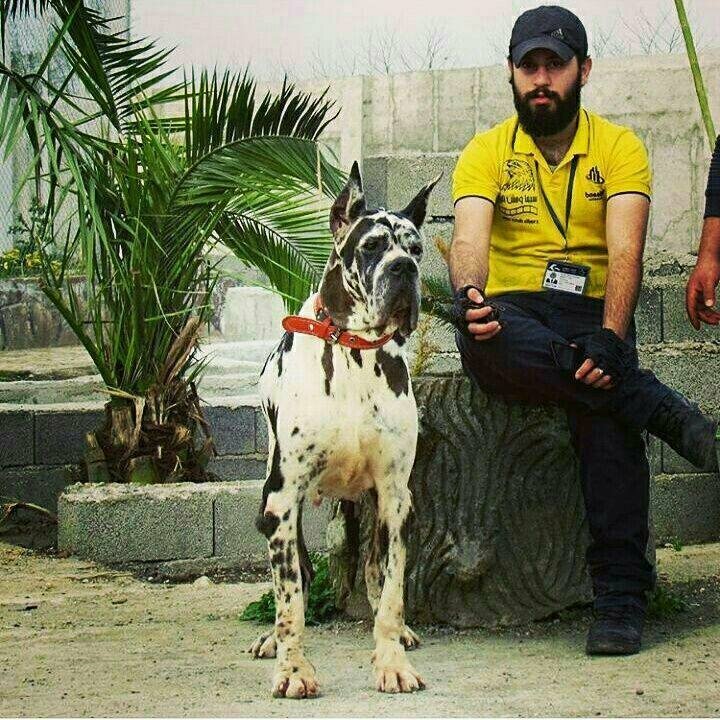 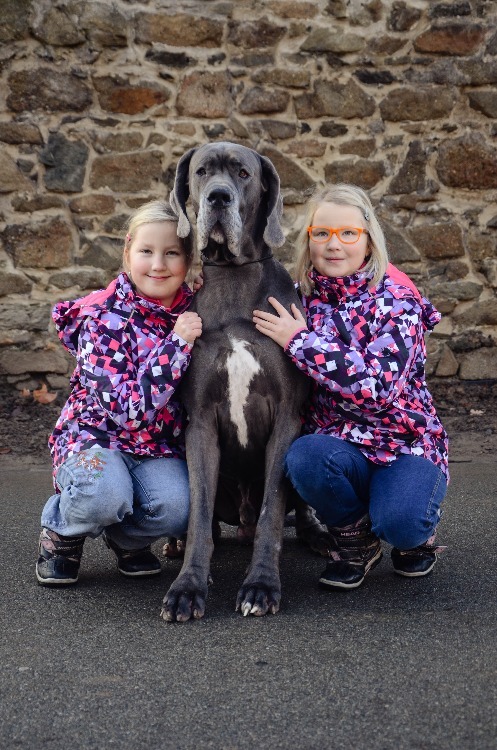 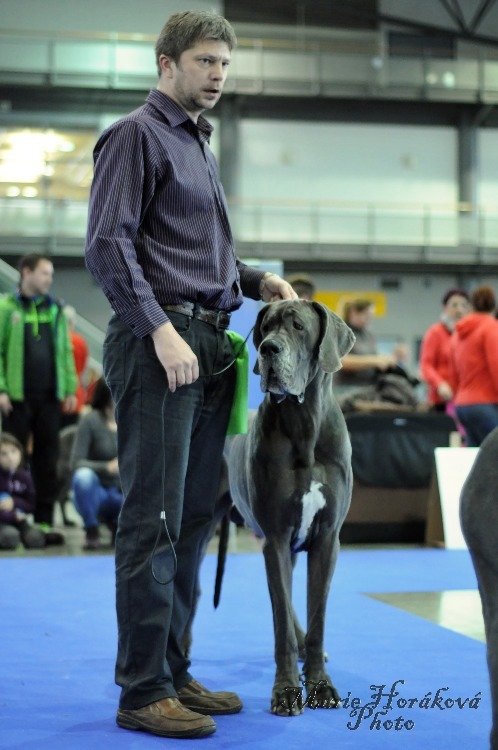 National Beauty Dog Show - Monobreed Dog Show "Great Dane - Mehrshahr 2017"
Farzin Barzegar added a new photo on ALEX OF LUXURY DANE. 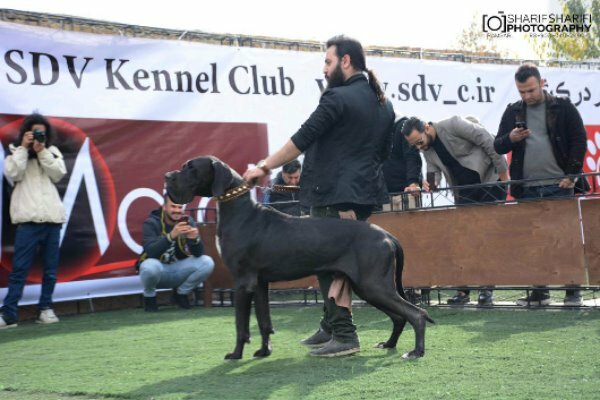 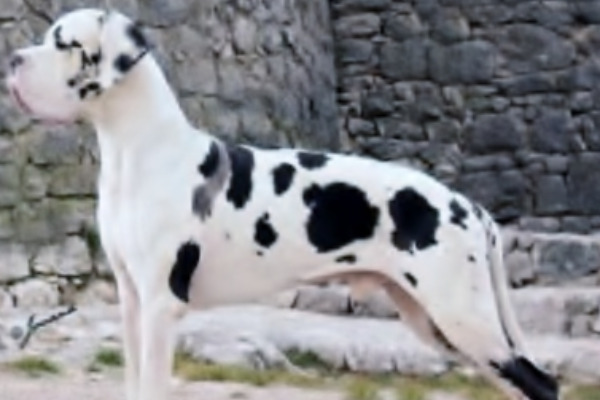 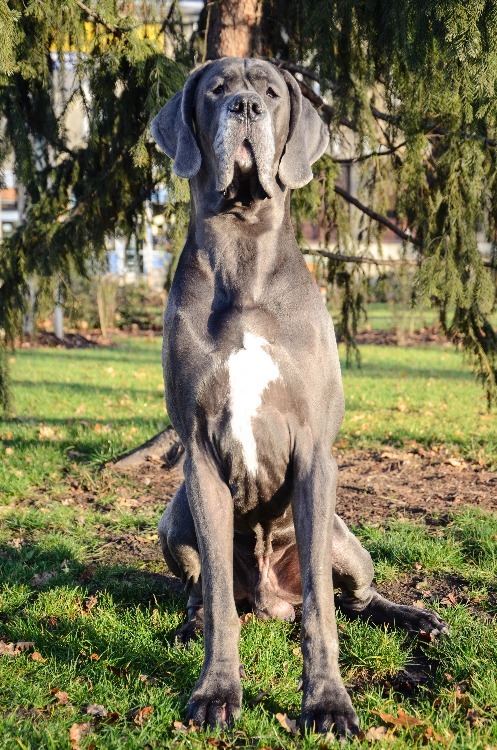 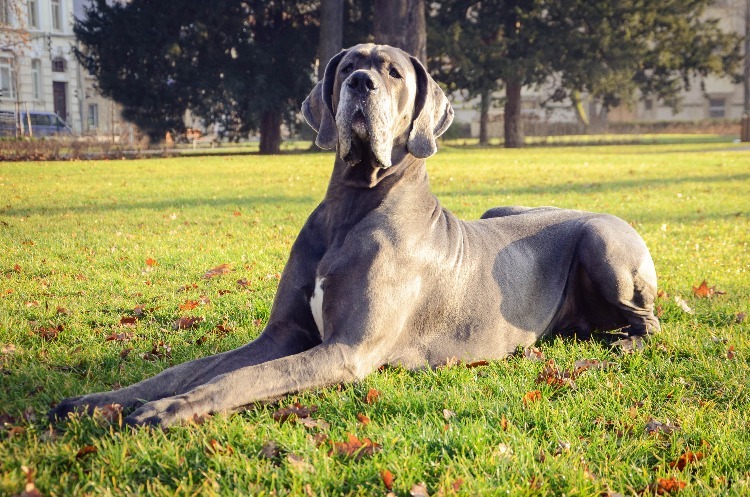 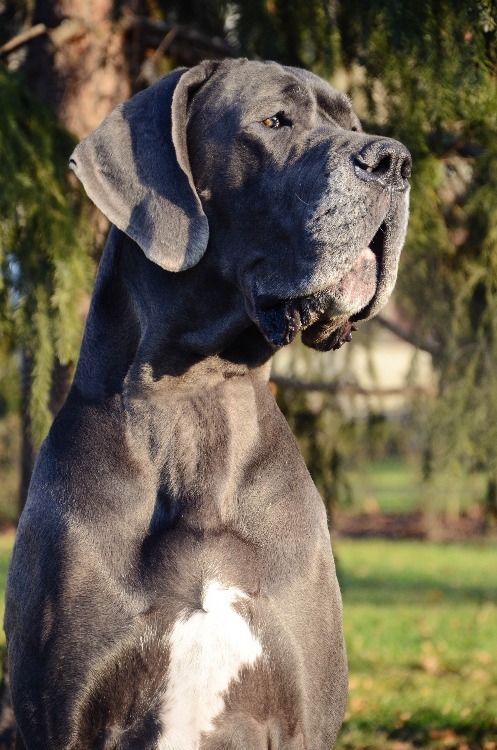 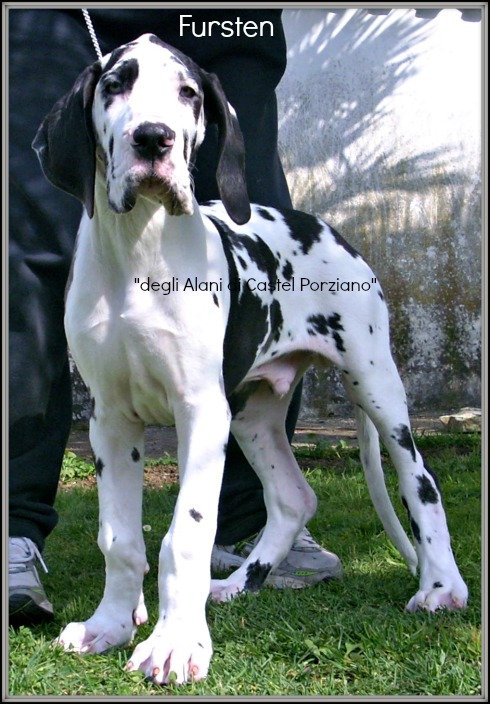 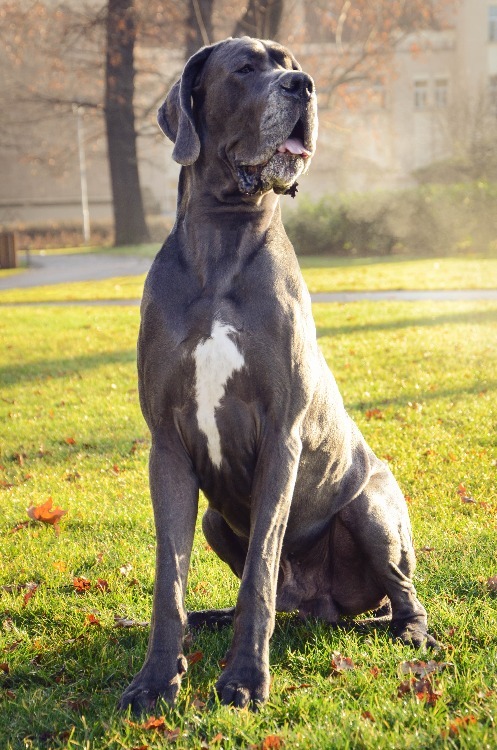 Farzin Barzegar added a new photo on PRANCE OF LUXURY DANE. 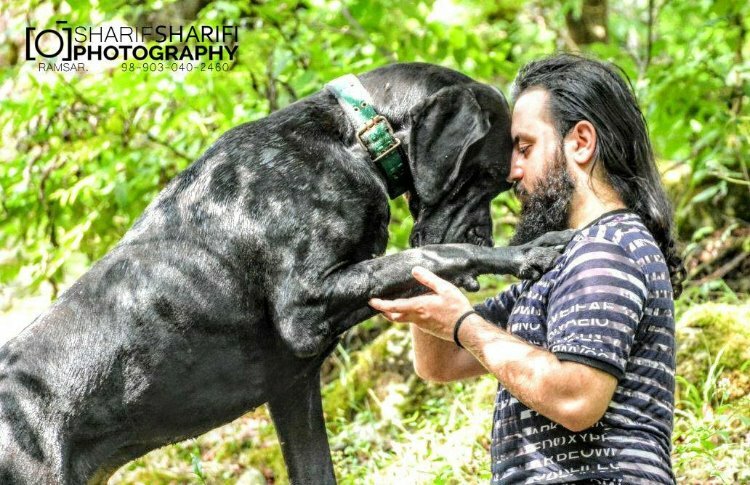 added a new photo on CHURCHIL REGIA UTTIS . 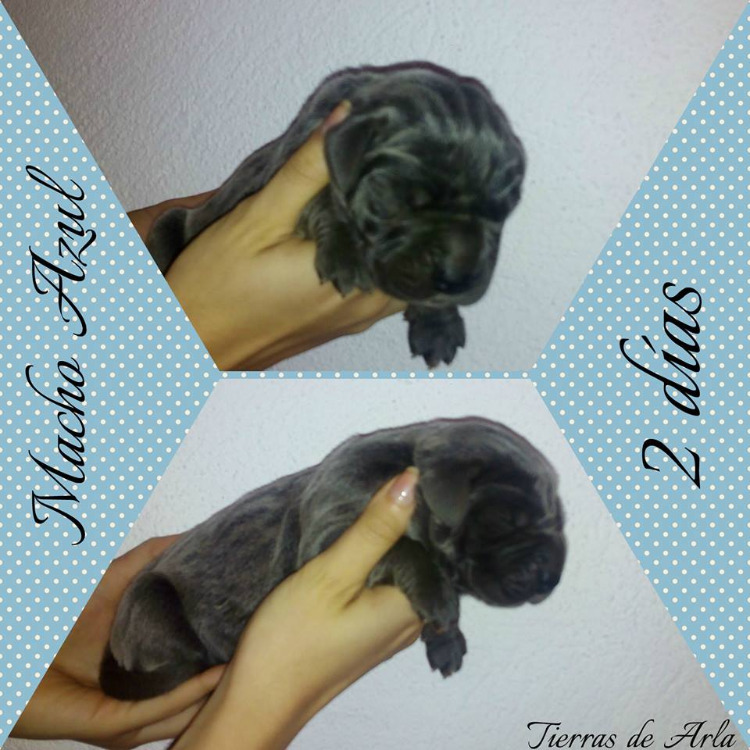 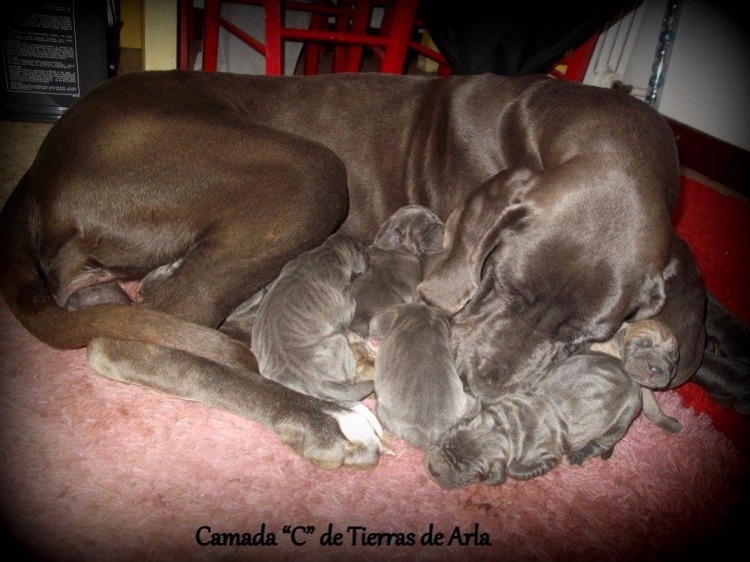 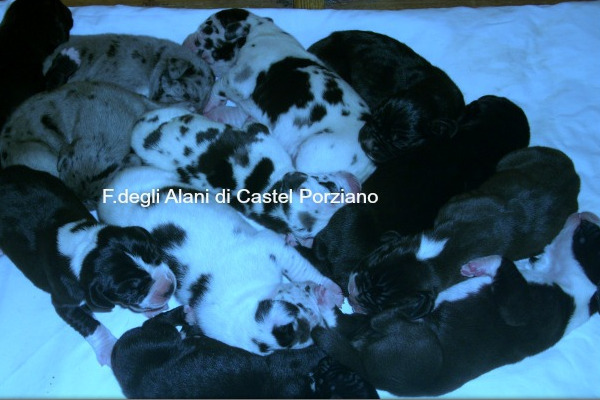 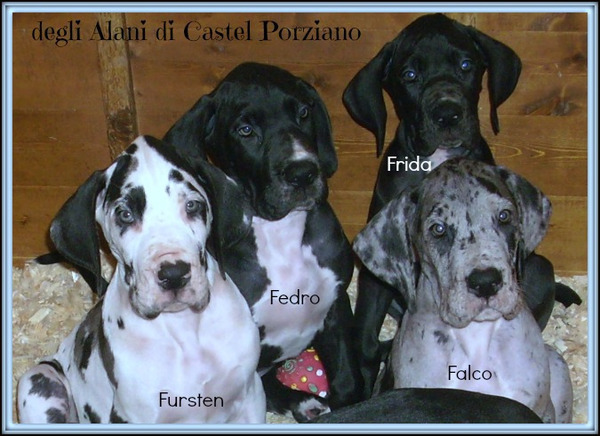 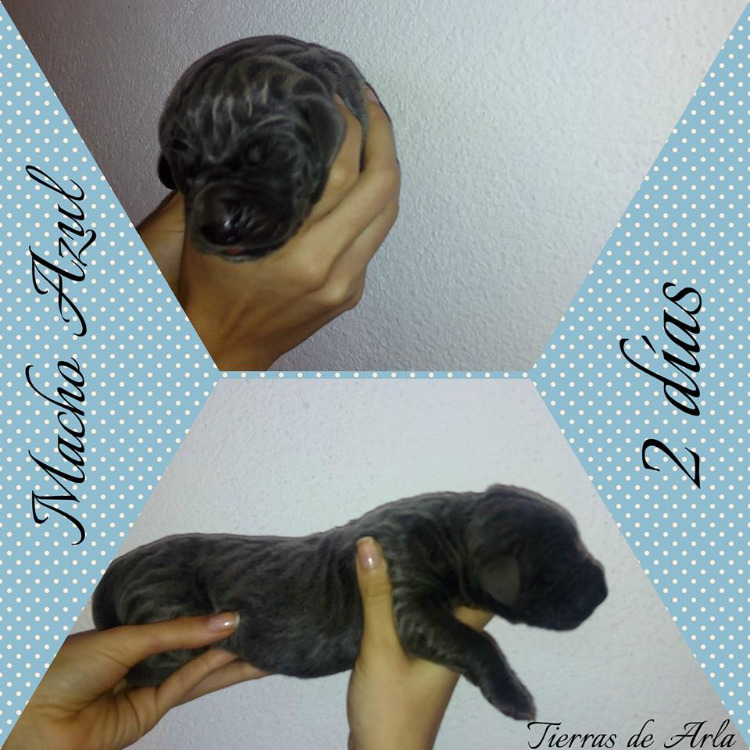 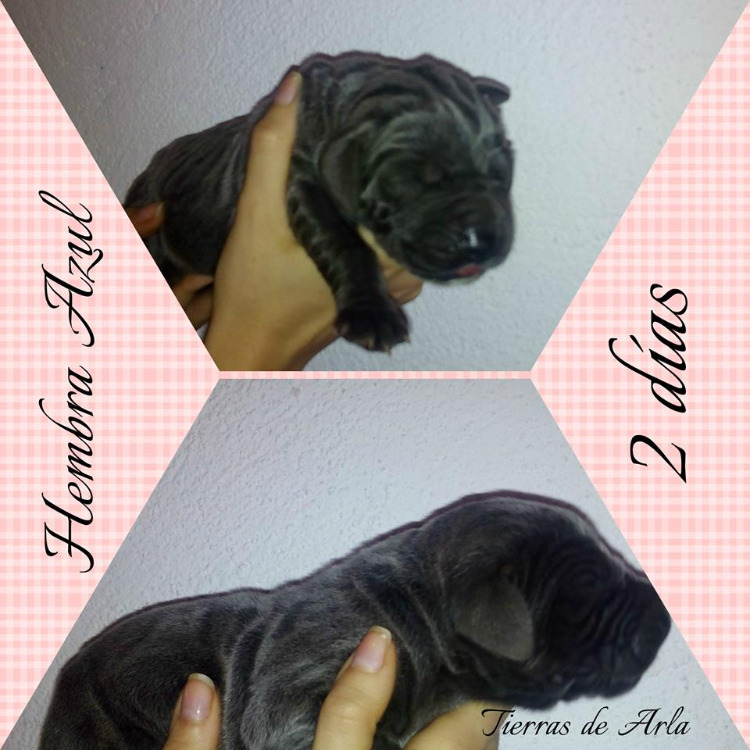 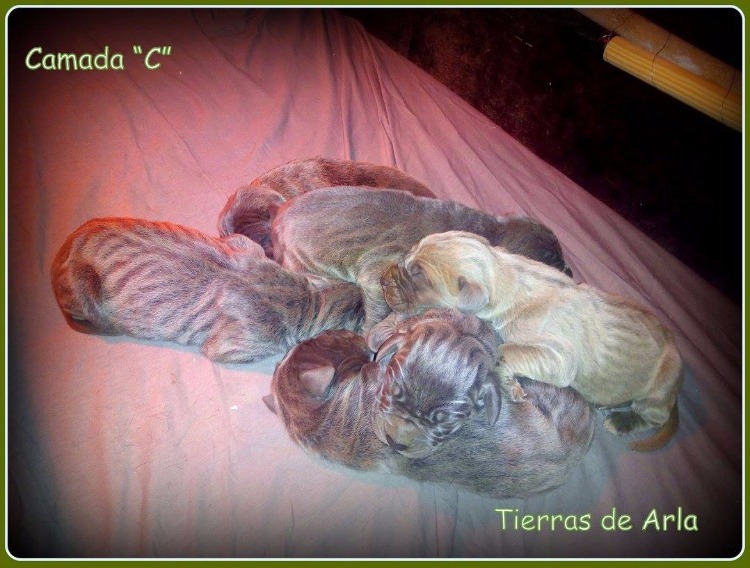 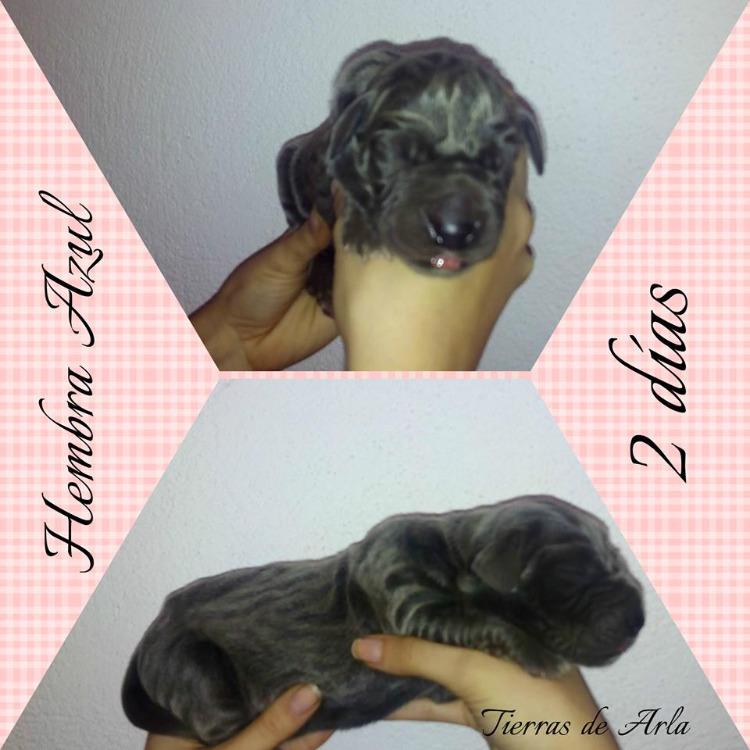 Celine Cottier added a new photo on Litter of EVANGEL'LION DELLA BAIA AZZURRA and TIERRAS DE ARLA. 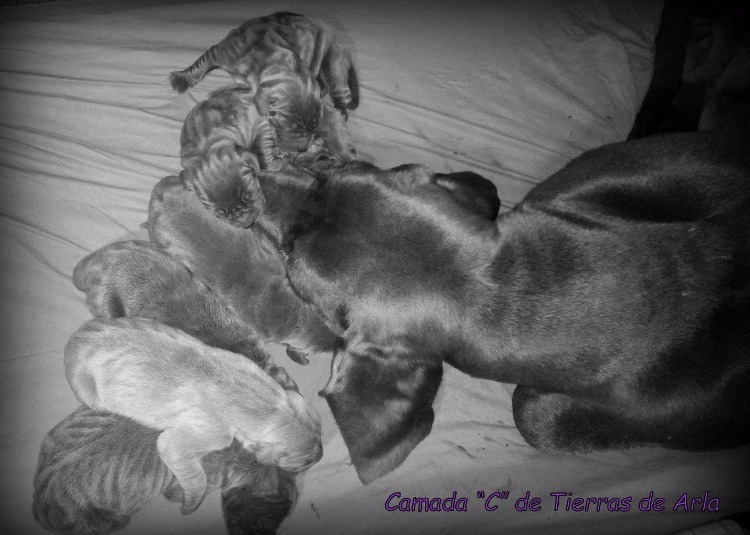 Celine Cottier added a new litter.